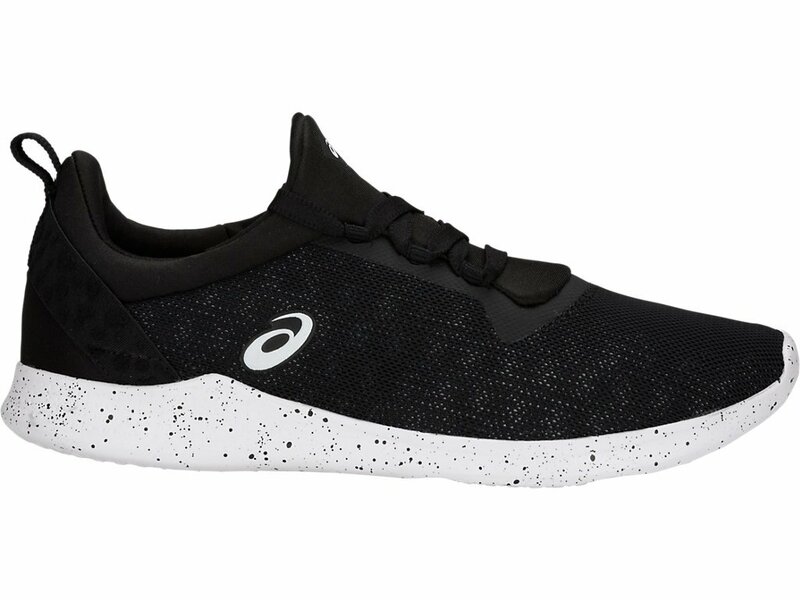 Ideal for studio workouts and light cross-training, our GEL®-FIT SANA 4 shoe features a crisscross pattern in the midsole to promote multi-directional flexion and adaptability, maximizing the foot’s natural motion. The full Mono-Sock construction and seamless upper create a customized fit to help you elevate your workout in ultimate comfort. PRODUCT FEATURES - MONO-SOCK TECHNOLOGY FIT SYSTEM An elastic internal sleeve which replaces a traditional tongue providing a "sock-like" fit. - SEAMLESS CONSTRUCTION The use of seamless materials reduces the potential for irritation and friction caused by traditional stitches and seams.